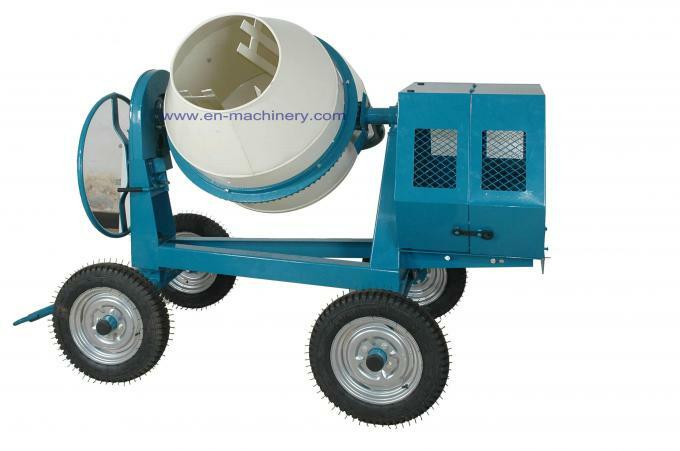 YT series portable concrete mixer is mainly used in the field of small-scale architecture and decoration for mixing mortar, mixing chemical and feed etc. 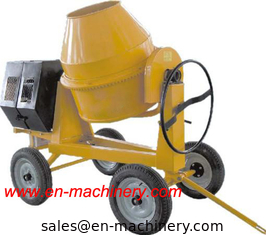 It is easy to move and have a small volume, with such merits as rapid mixing rate and high quality, and so on. 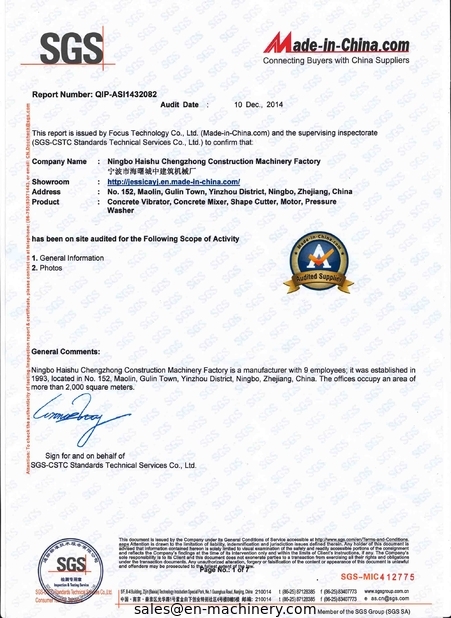 High quality provides maximum customer benefits!!! Hot Sale!!! 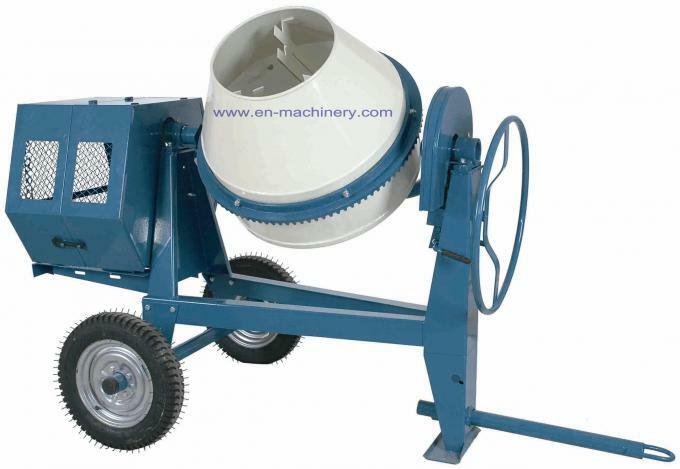 4.Positive, heavy duty driveline using Belt driver; bevel wheel and pinion. can make as your designs,welcome OEM!